There’s no need to get out of town this Easter long weekend with these 15 awesome ideas. The Easter long weekend is so close, we can smell the hot crossed buns and taste the chocolate eggs. With four glorious days at your disposal, don’t feel like you need to leave this glorious city. It’s time to get your diary organised, as we uncover 15 ideas that don’t involve leaving Sydney. 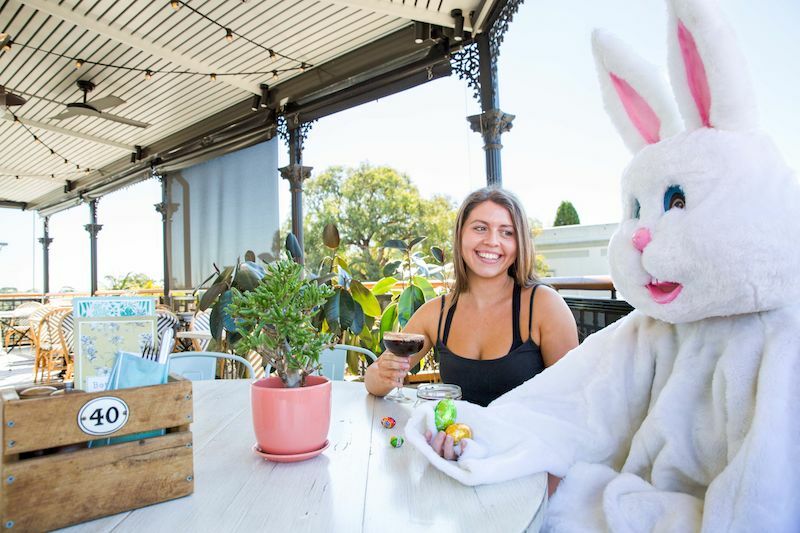 Watsons Bay Boutique Hotel is hatching a plan to create their biggest Easter long weekend celebration to date. Little kids can get involved in easter egg hunts, with additional activities including Easter Bunny Olympics, face painting, Easter balloon artists, an Easter petting zoo and the opportunity to meet the Easter Bunny on Sunday. Watsons Bay have kept you big kids in mind as well, with DJs playing all weekend long. 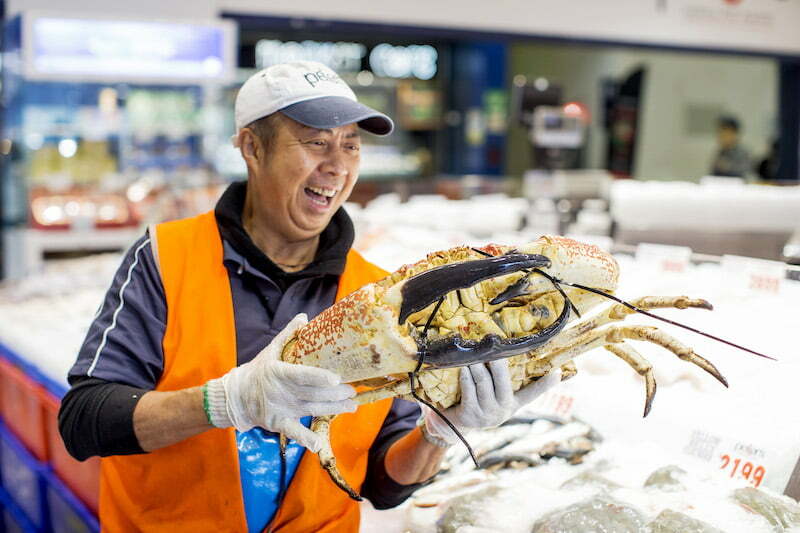 As the Sydney Fish Market gets ready for one of its busiest days of the year, Good Friday, punters can get their seafood needs sorted with extended opening hours. The markets are opening their doors from 5:30am on Friday 19th April, and will continue to trade through to 5:00pm. The Easter Bunny will be hopping around from 11:00am – 2:00pm, passing out chocolate eggs to shoppers. What better way to celebrate Good Friday, than with a feast by the water? Manly Wharf Hotel’s Head Chef Flick has created some limited-edition dishes for the occasion, including lobster with café de paris butter and chips, S.A. black mussels with smoked napolitana sauce, parmesan, gremolata and house garlic bread and more. 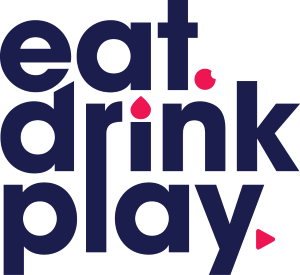 You can also nab all your regular menu favourites across the weekend, with local DJs hitting the decks. The Glenmore know that while little kids might love an Easter egg hunt, so do us adults. 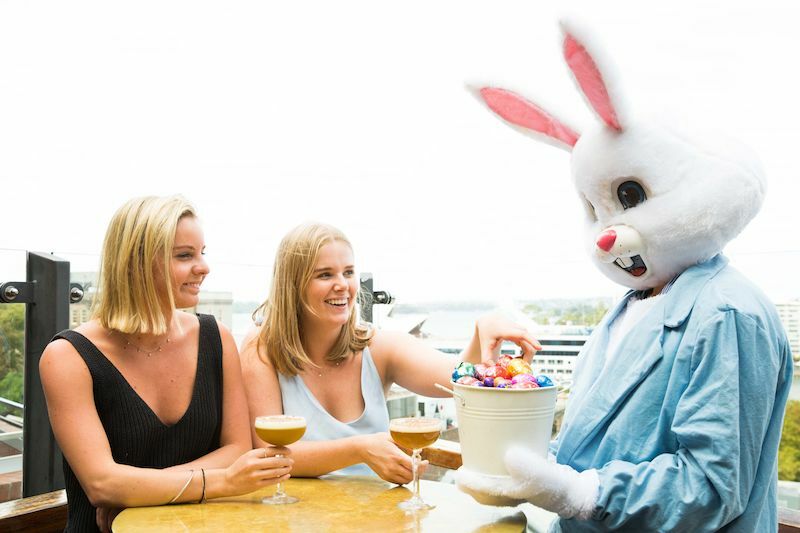 Head to this iconic rooftop bar this long weekend and enjoy the spoils of an adult egg hunt, with tokens to redeem various cocktails. You can also get your hands on a variety of goodies, with the Easter Bunny making an appearance. Get into the Sunday session vibe with live acoustic music playing from 3pm-6pm. Redfern. Come Easter Sunday, you’ll spot the Easter Bunny roaming the halls with special chocolate treats. This Easter, try the special Frangelico & Mozart chocolate cream ($15) at Leichhardt’s The Royal. For the little kids, the Easter Bunny will be hopping around from 2pm on Easter Sunday. All being well, the Easter Long weekend will showcase that glorious autumnal sunshine! Grab the crew and make the most of the last relics of this warm weather with a self guided rooftop bar hopping tour. 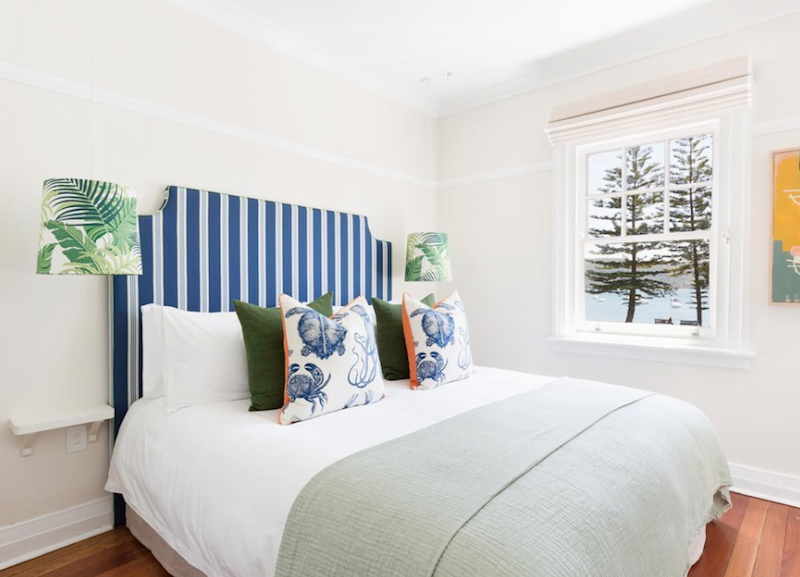 For those looking to escape the big smoke without the extended travel time of an interstate holiday, book an overnight staycation in sunny Palm Beach at the new Barrenjoey House Guest Houses. This new guest accommodation comes with seven luxe guesthouse rooms, perched above the recently opened Barrenjoey House restaurant. Nothing says long weekend quite like a long lunch overlooking the water. Now you can take your pick from one of these awesome Sydney waterside restaurants. The hard part will be choosing just one. There are so many perks to going on a picnic, from catching up with friends to the delicious food, drinks and picturesque backdrop. Like the idea but not sure where to start? Here’s our guide on how to nail a picnic in the outdoors. 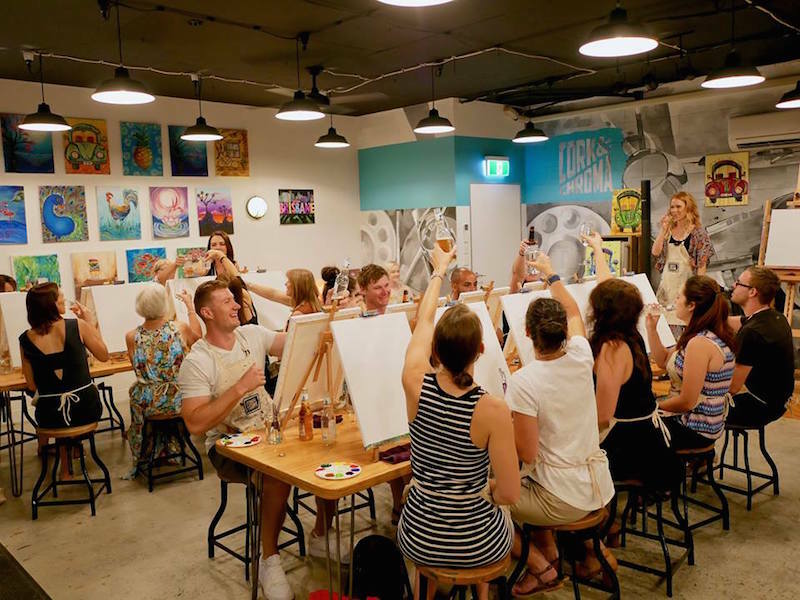 Unleash your inner creative genius with a tipple in hand thanks to these hosted boozy art classes. All you need to bring along is your drink of choice. We’ll cheers to that. 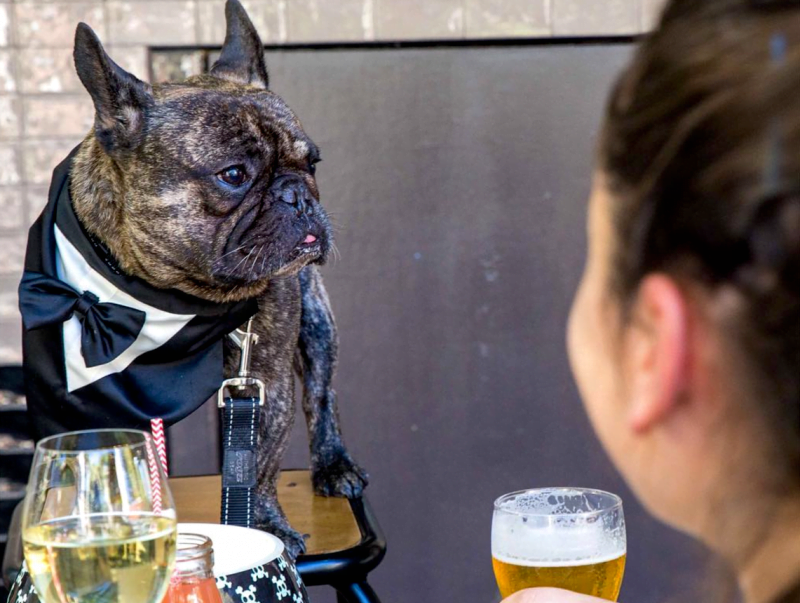 Your furry friends don’t need to miss out on the long weekend action, as we reveal the best pet friendly pubs in Sydney. After all, everyone knows that your schooner tastes that much better with a side of pats. Sweet tooths, this one’s for you. Harbour side bar Hacienda Sydney have launched an exclusive ‘Choctini’ cocktail, made with Baileys, Chambord, Southern Comfort, Massenez Chestnut Liqueur, Berry Puree and Double Cream ($24). 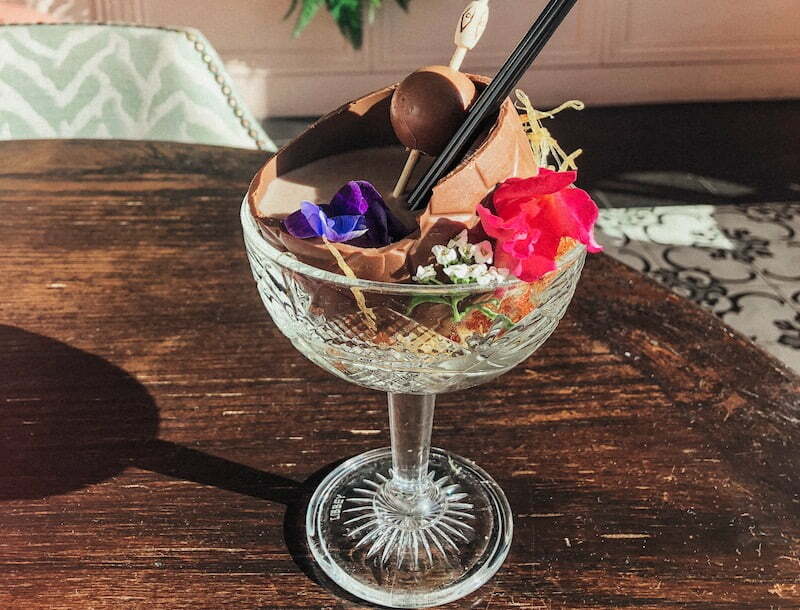 Served in a chocolate Easter egg over a caramel nest with edible flowers and accompanied by a Lindt chocolate ball, the Choctini is available from 18 April – 25 April from both Hacienda and sister restaurant Q Dining. Autumn may be here but that doesn’t mean it’s time to pack away the togs. 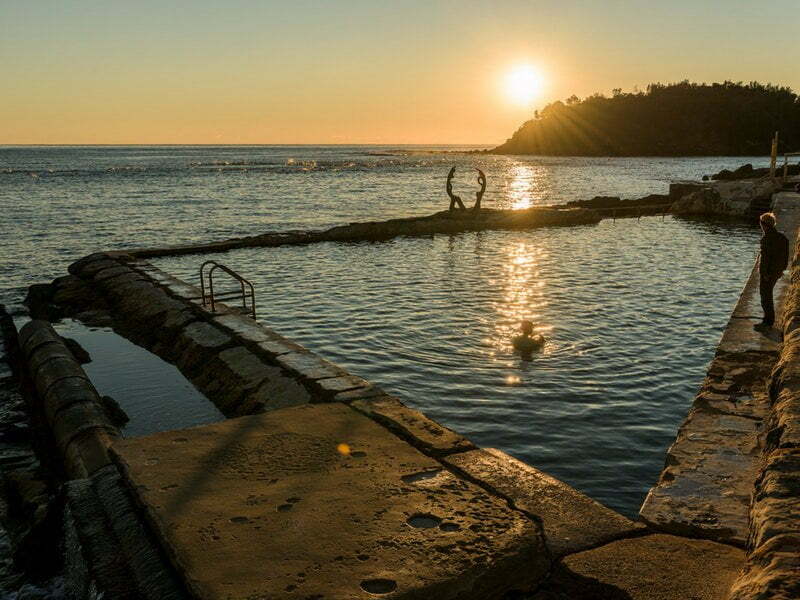 We’re blessed with so many incredible ocean pools in and around Sydney, and now you can check out the best-of-the-best here. 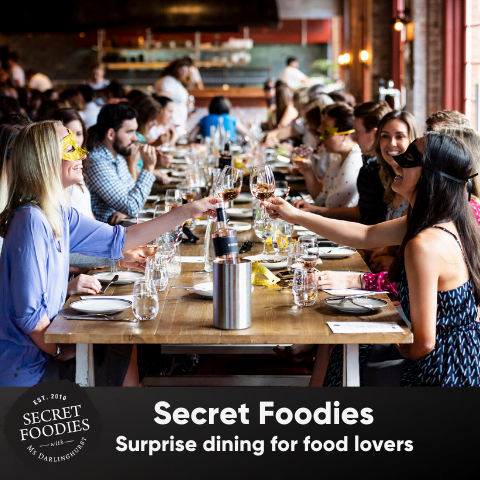 You’ve got four precious days to treat your significant other, so why not step outside the Netflix and pizza box with these unusual date ideas.